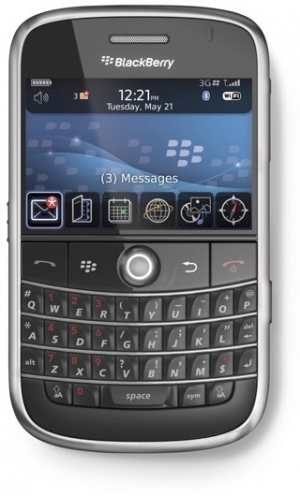 AT&T to give free TV service to BlackBerry Bold users | BlackBerry Blast! According to BlackBerryNews, an AT&T insider says AT&T will be offering their Cellular Video (CV) services to Bold users at no additional charge. All the Bold users have to do is subscribe to a qualified BlackBerry data plan. Users will be able to watch ESPN, CNN Mobile, Fox Sports, CBS Mobile, WWE, VH1 Mobile, Nickelodeon, Spike, MLB.com Mobile, iFilm, NBC Mobile, HBO Mobile, Comedy Central Mobile, CMT, ABC, Cartoon Network Mobile, The Weather Channel Mobile, and more.